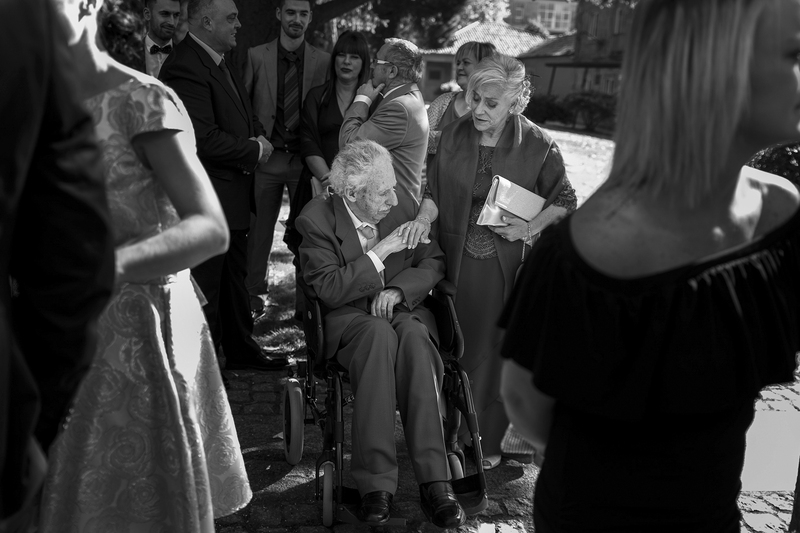 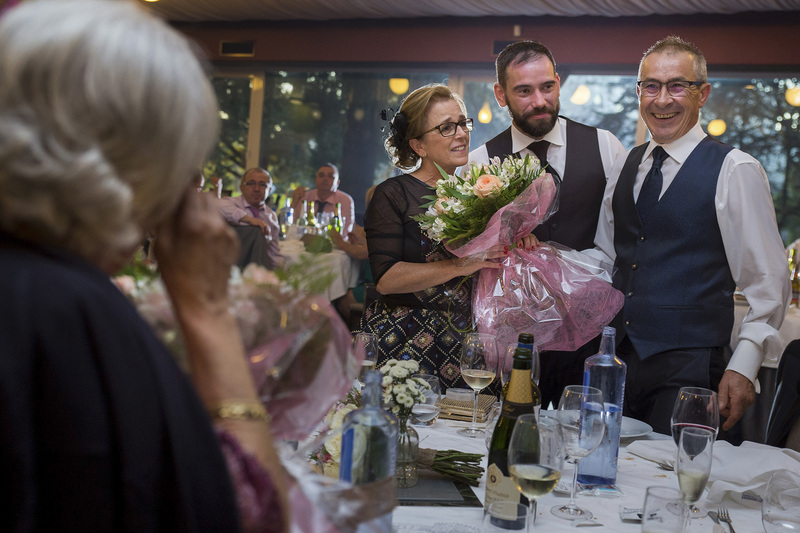 Cuando una pareja reserva la fecha de su boda con dos años de antelación, inmediatamente sabes que va a ser una boda muy especial, en la que pondrán toda la ilusión del mundo, Andrea y Jose así lo hicieron. 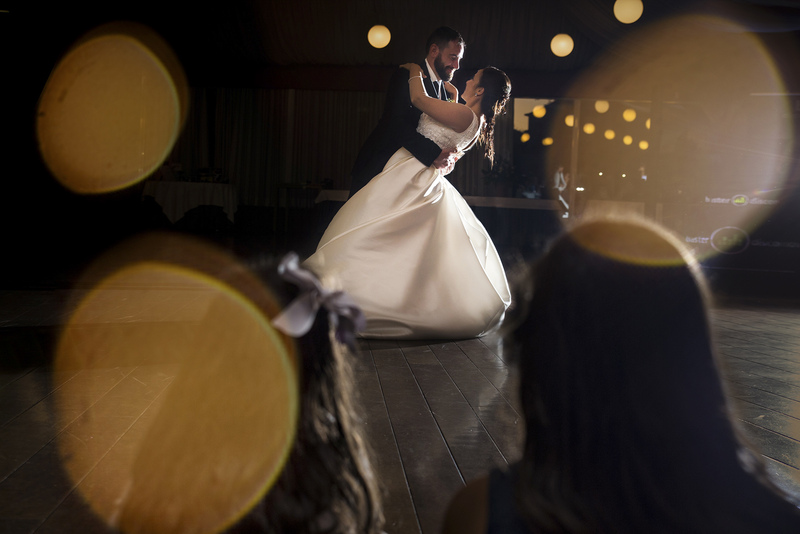 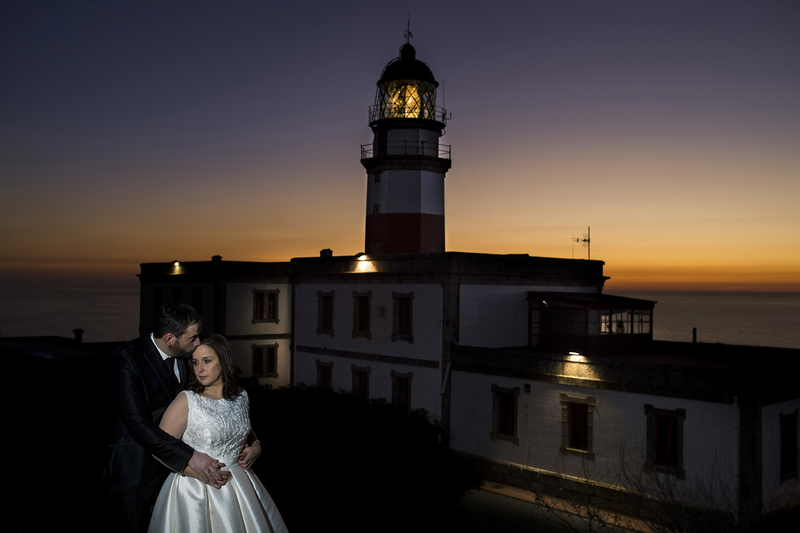 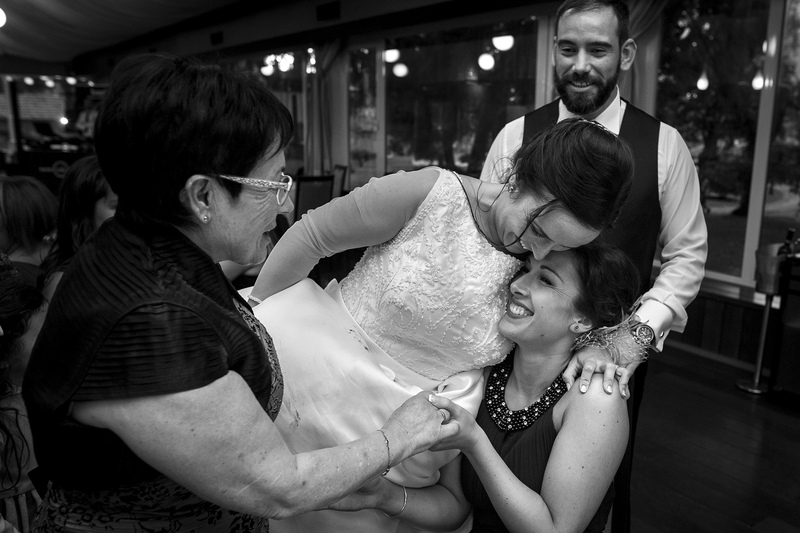 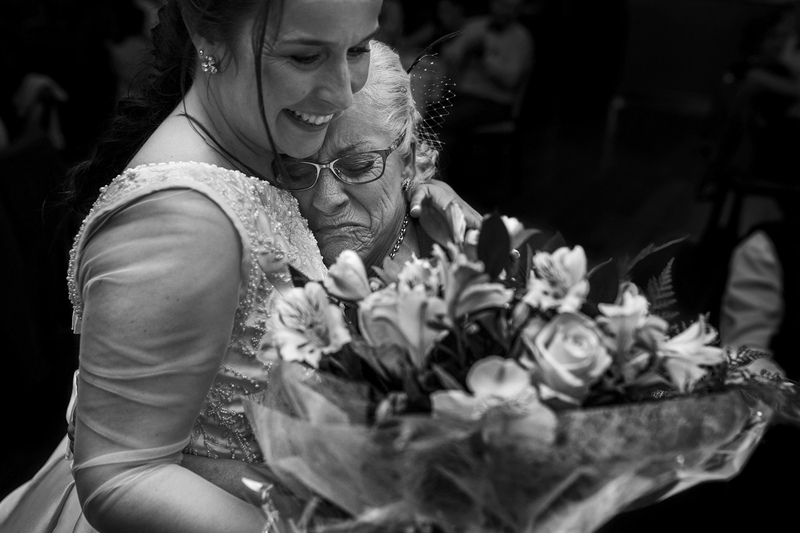 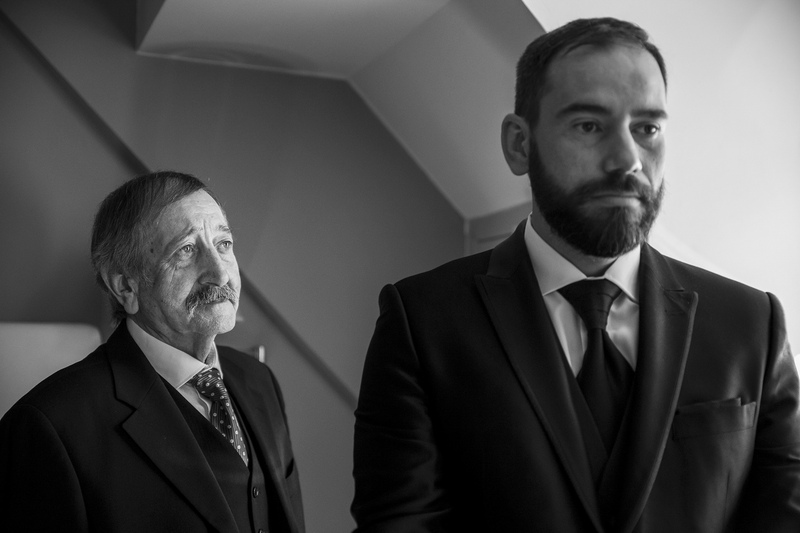 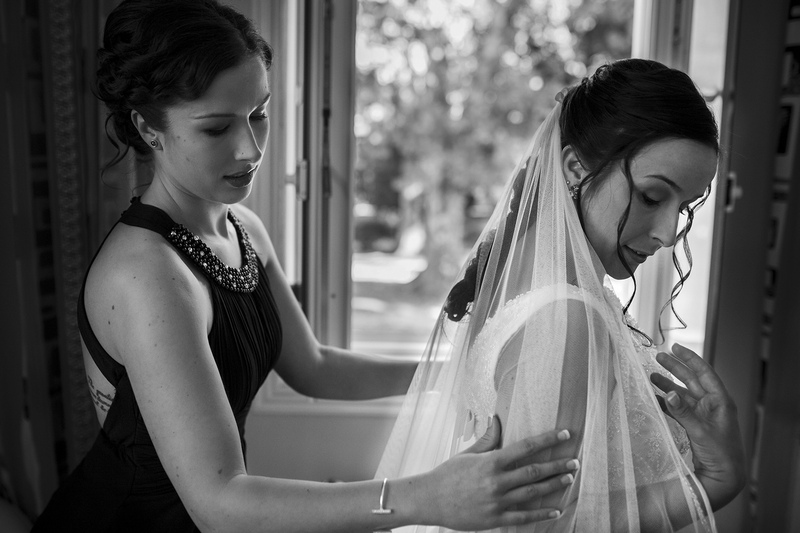 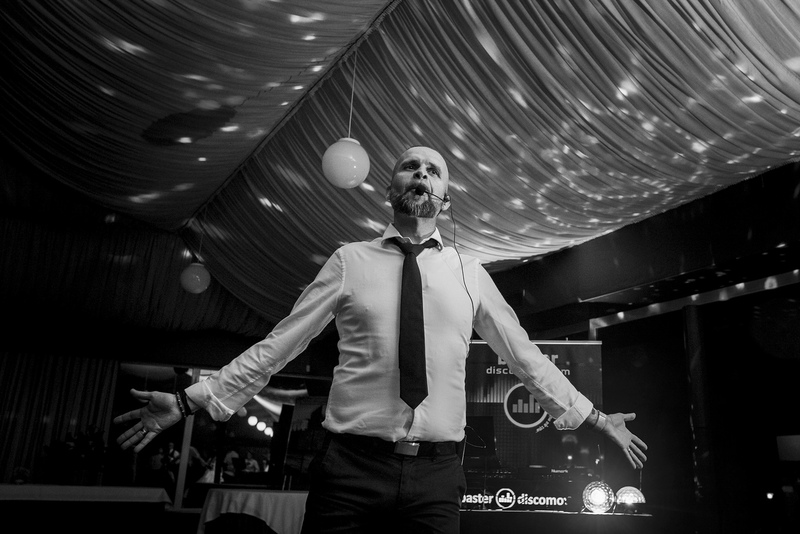 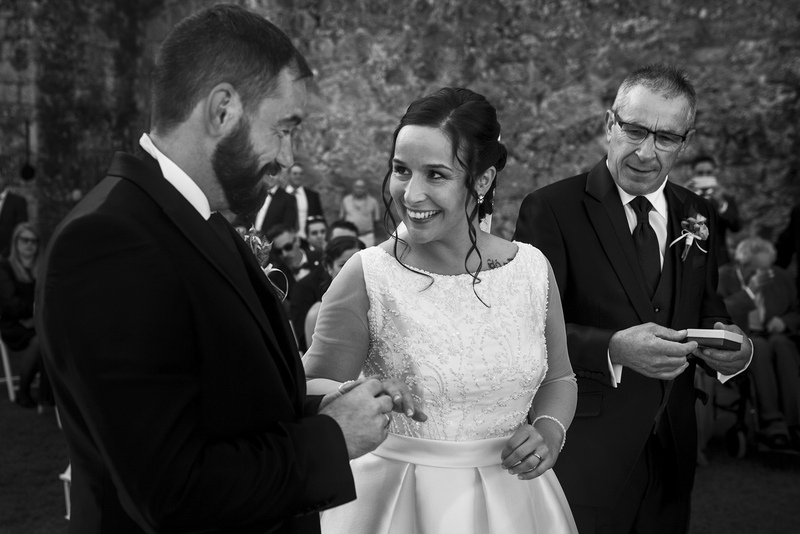 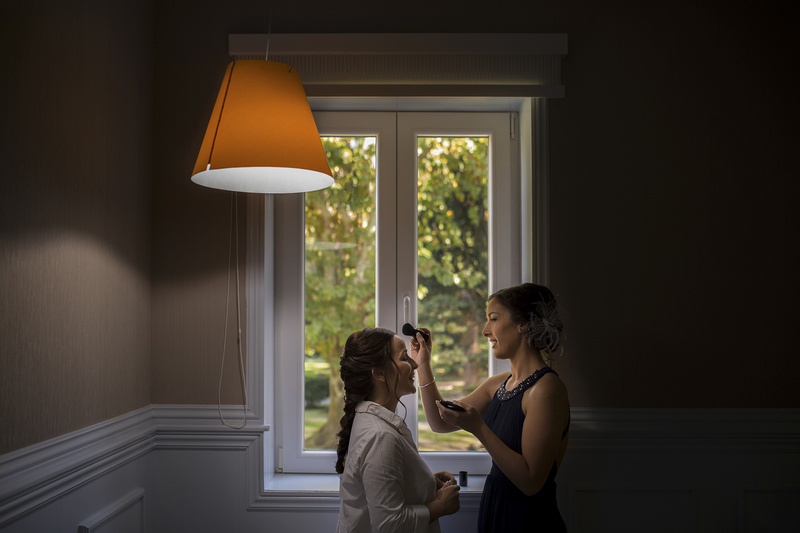 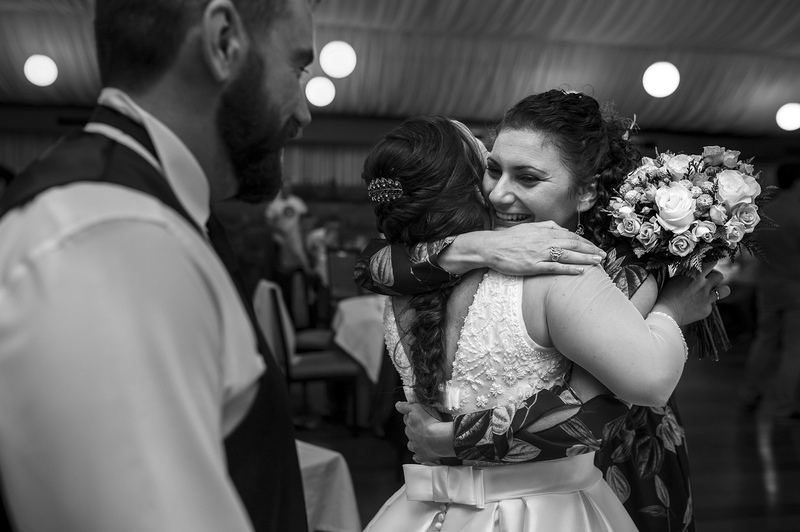 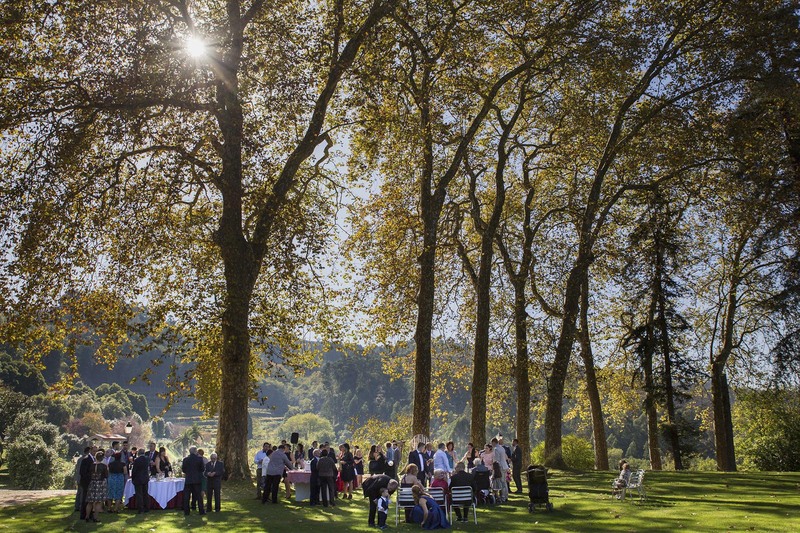 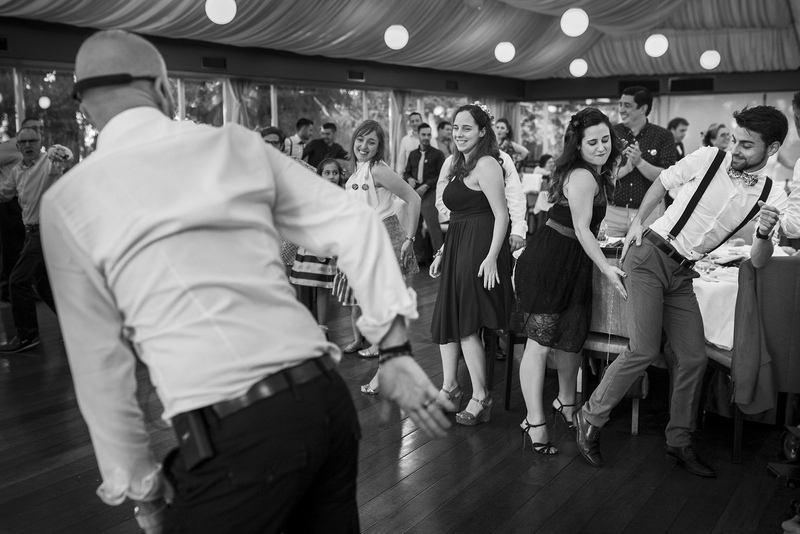 Nos conocimos en una feria de bodas celebrada en Pontevedra, (ya hace una eternidad de eso) pero… ¿Que mejor manera de asegurarte al fotógrafo que quieres para tu boda? 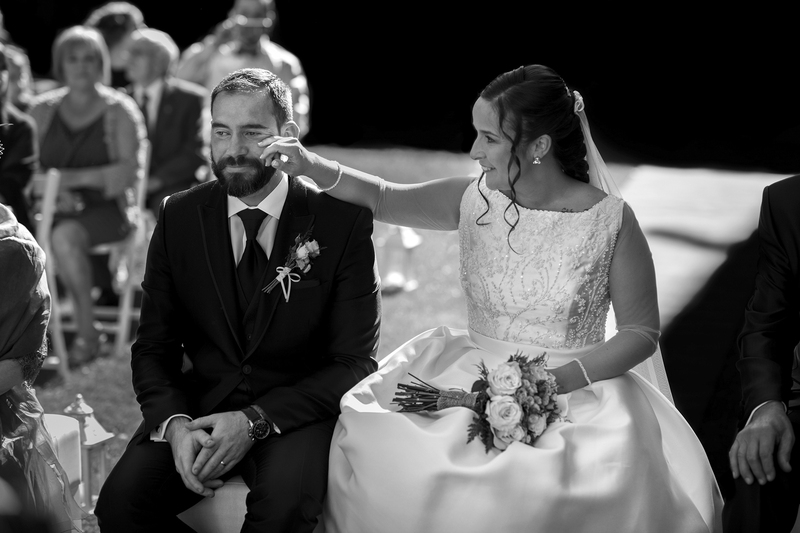 Desde ese momento sabía que iban a ser especiales. 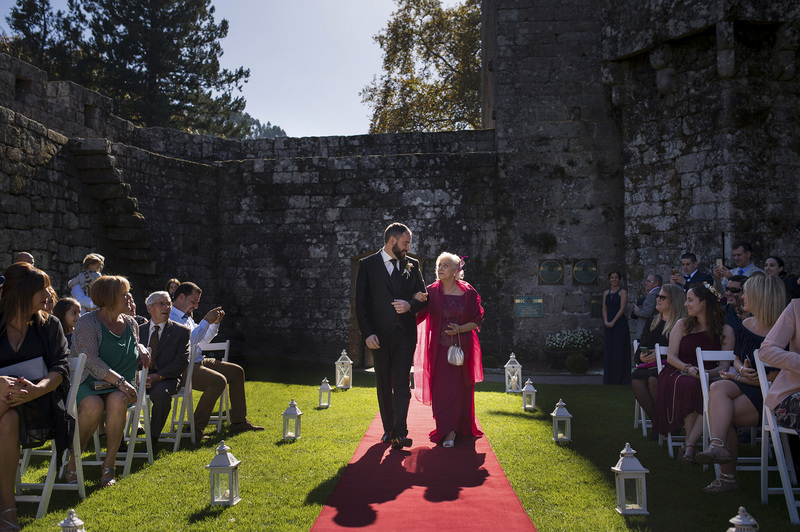 Boda en Castillo de Soutomaior (Arcade), uno de los parajes mas espectaculares de Pontevedra, una boda íntima en la que estuvimos rodeados de familiares y amigos, que nos hicieron pasar un día perfecto. 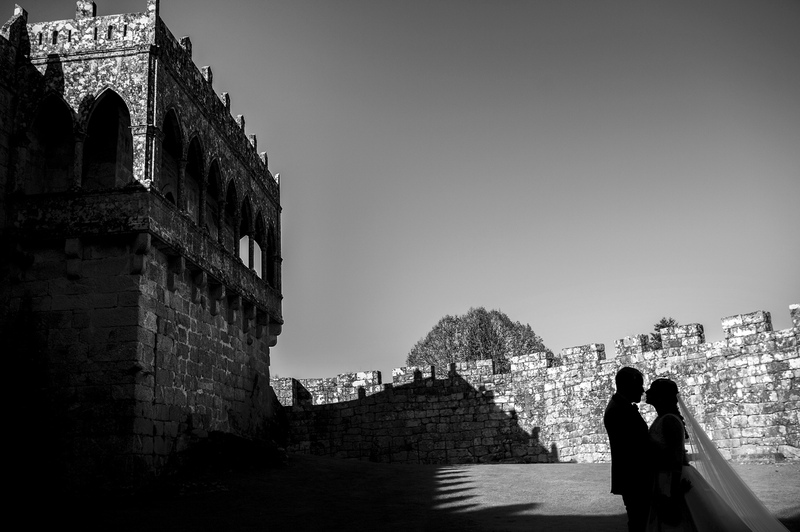 Para las fotografías de postboda, nos desplazamos a Cabo Silleiro, una antigua base militar ahora en ruinas. 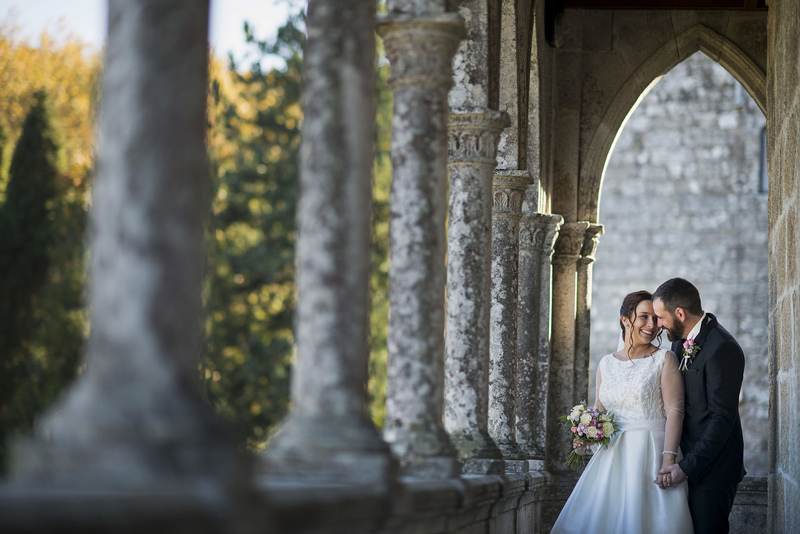 When a couple book their wedding date two years in advance, you know it will be a very special wedding and they put all the illusion of the world, Andrea and Jose did so, we met at a wedding fair held in Pontevedra, (it’s been an eternity ago)… but what better way to ensure the photographer you want for your wedding? 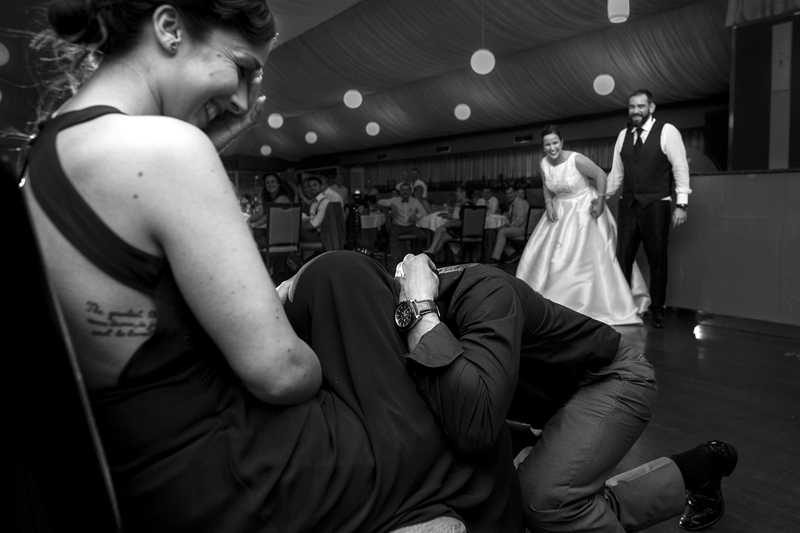 From that moment on, I knew that they would be special. 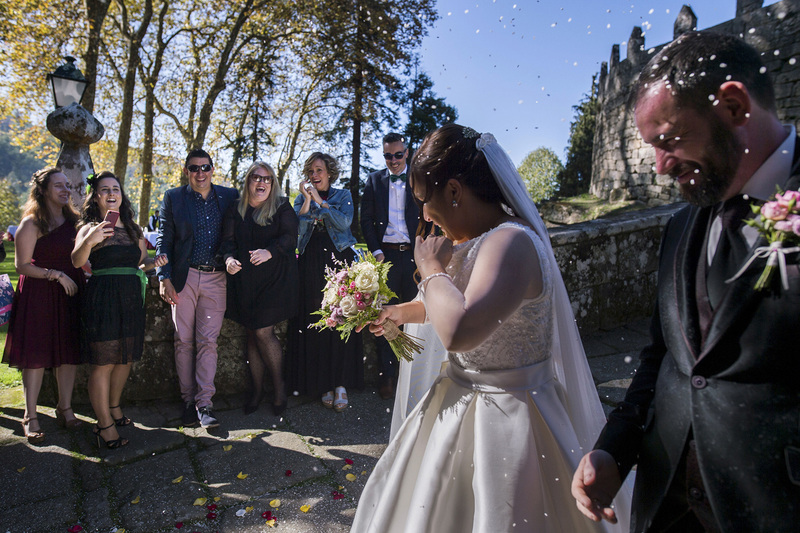 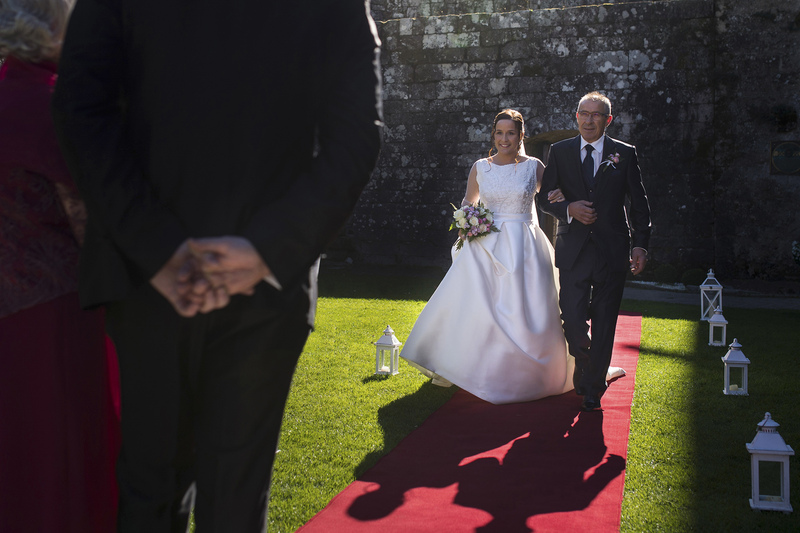 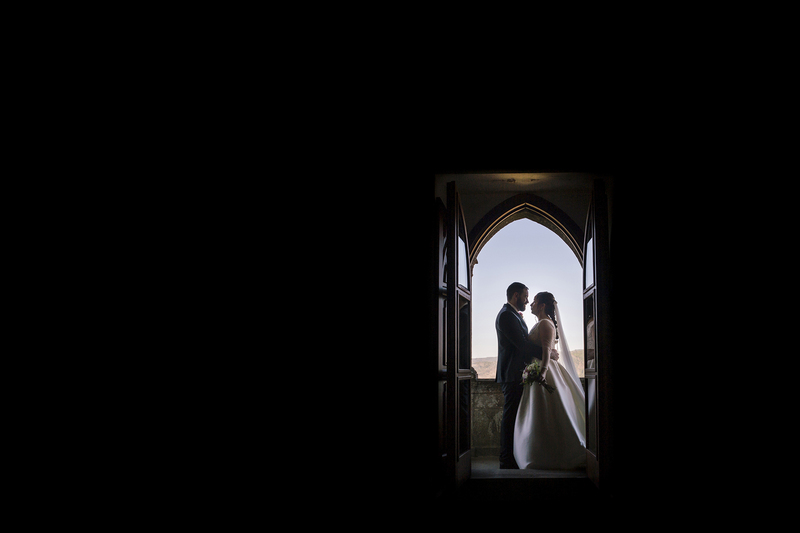 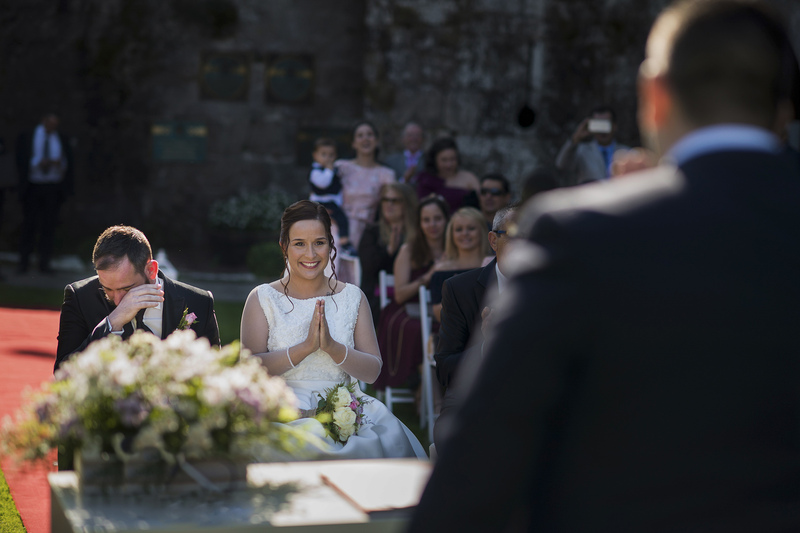 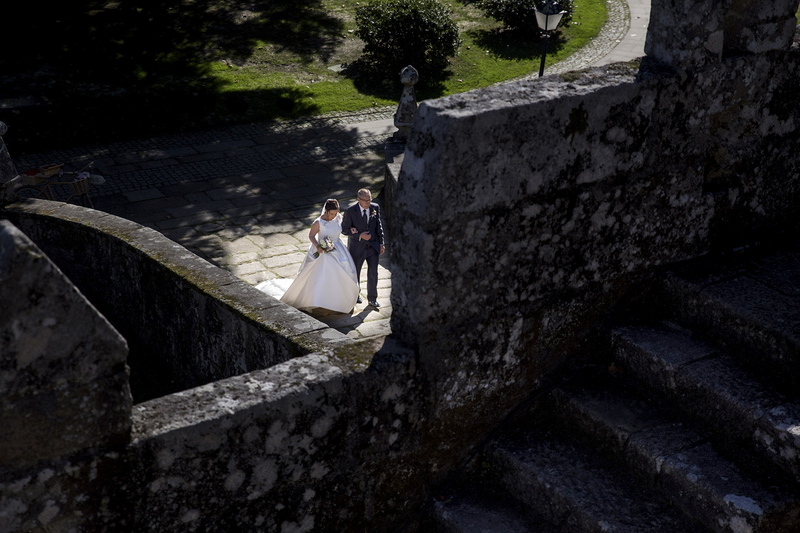 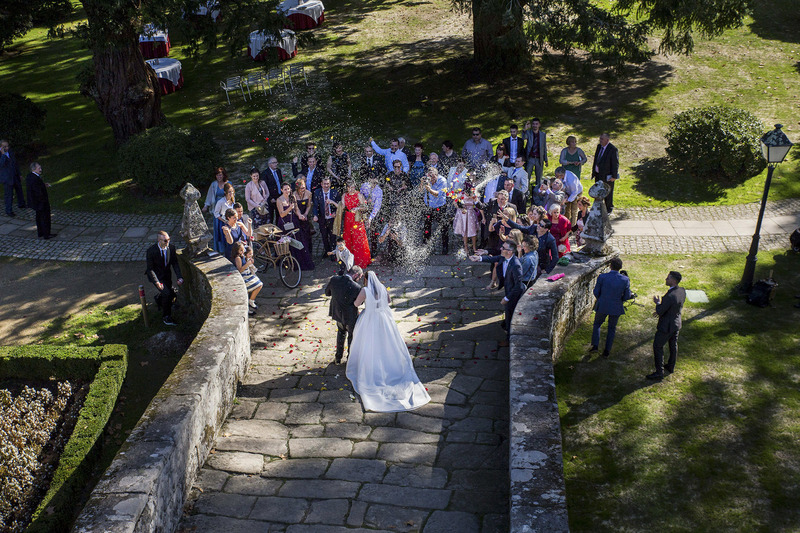 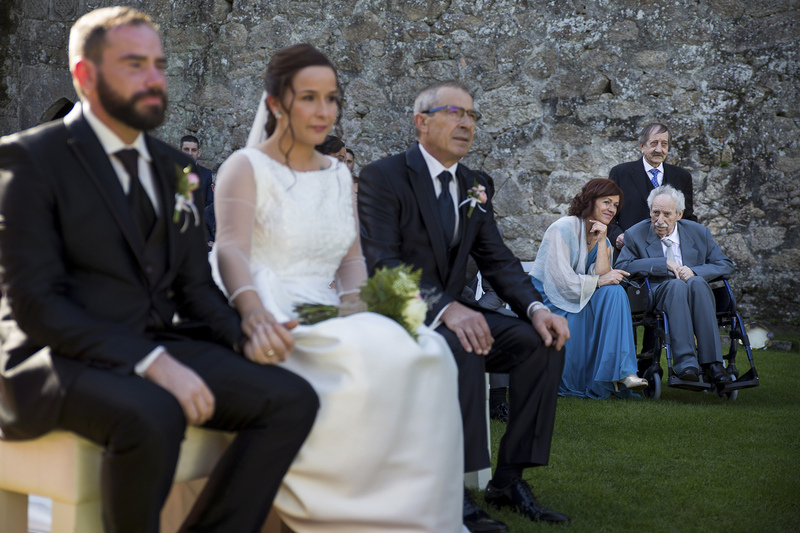 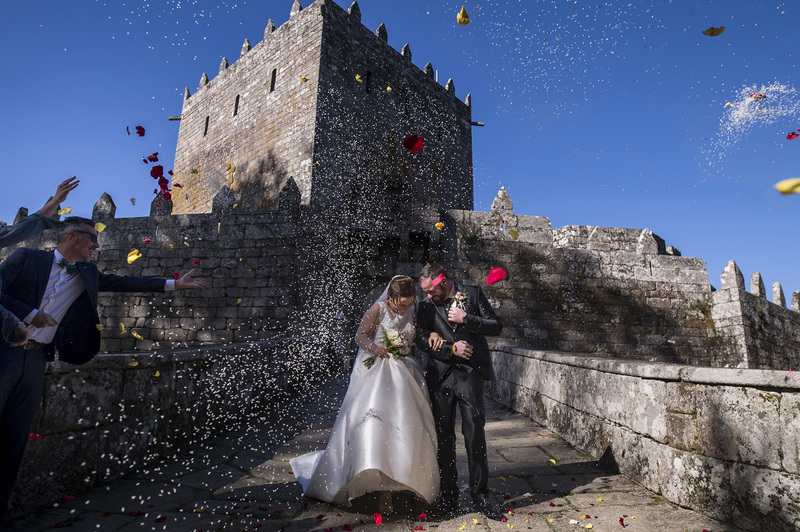 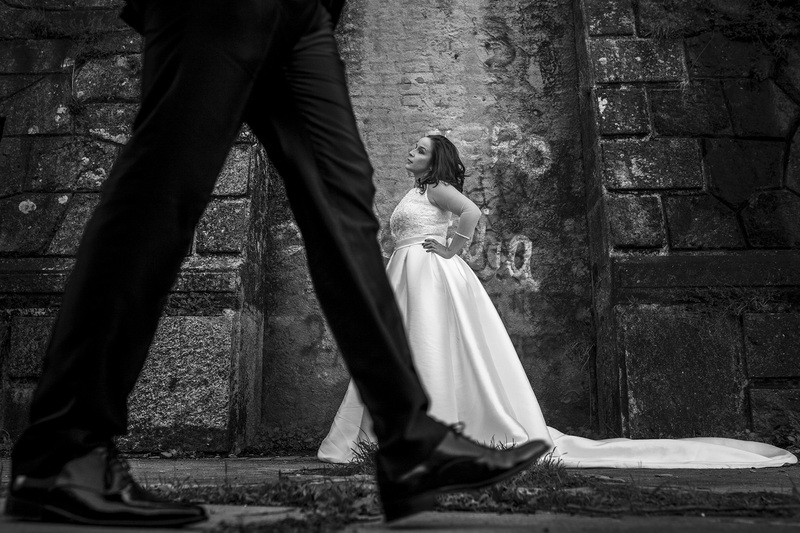 The wedding was held at the Castle of Soutomaior (Arcade), one of the most spectacular places of Pontevedra, an intimate wedding in which we were surrounded by family and friends, who made us spend a perfect day. 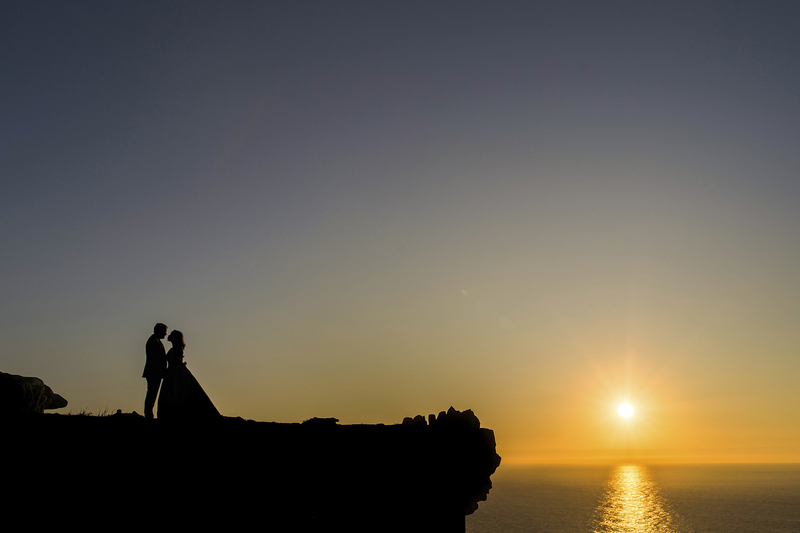 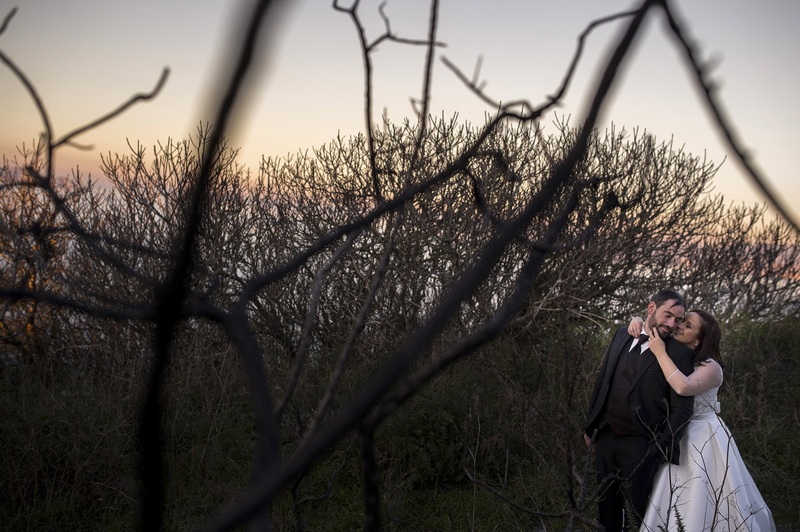 For post-wedding photographs, we moved to Cabo Silleiro, to an old military base now in ruins.